Everything about Winnipeg's Living Hour has been expanding since their humble basement beginnings in 2016. What started with dreamy love songs inspired by the cinematic sky of their hometown has transformed into even more sprawling and expansive expressions on their latest effort, Softer Faces, set for March 1, 2019 on Kanine Records. What started as a quartet is now a quintet, though still led by the smoky, ethereal lead vocals of Sam Sarty (vocals, trombone, keyboard), who started singing in choirs at a young age. With her strong vocal backbone, musicians Gil Carroll (guitar), Adam Soloway (guitar, vocals), Alex Chochinov (drums, trumpet, organelle), and Brett Ticzon (bass, vocals) are able to shine. Three voices, guitar, trombone, brushed percussion, and boundless effects sees Living Hour pulling from many genres to create their own sonically diverse and unique vibe. With a more collaborative songwriting focus and added maturity, Softer Faces boasts the band's best songwriting to date. With its lush sounds, healing energy and intricate instrumental and vocal melodies, it is a beautiful album that commands attention. The emotive vocals, glittering guitar interplay, and horn arrangements wash over you with an irresistible calm. Uplifting vocal harmonies contrast with melancholy lyrics. Living Hour finds strength in vulnerability, as they look inward, grappling with themes of self-determination, independence, and isolation. 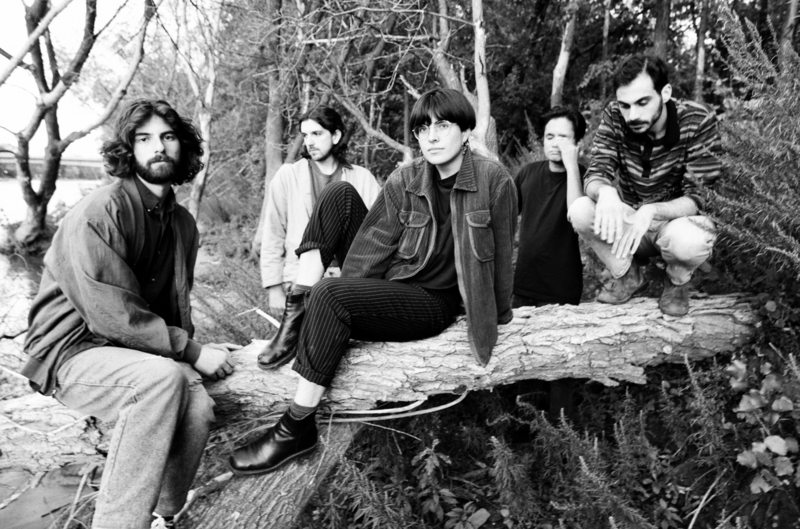 Since the release of their self-titled debut in 2016, Living Hour has toured Europe, the UK and North America. Their live show captures the dreamy, emotional power of the band’s recordings creating a mesmerizing, unforgettable, cathartic, and deeply moving live music experience. Sarty finds that, "Sometimes people are a little turned off and not living in the now or being present. I find that when you perform, it's one of the most present moments that you can be in. You're living in the hour." 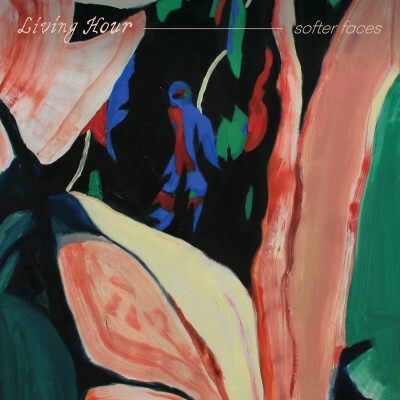 Softer Faces was produced by Kurt Feldman (The Pains of Being Pure at Heart, Chairlift, DIIV, Dum Dum Girls) in Living Hour’s hometown Winnipeg, Manitoba at Exchange District Studios, and mixed by Jarvis Taveniere (Real Estate, Woods, Blouse, Widowspeak) at Thump Studios in Brooklyn.